I would say that my first yaer of biking has been fairly trouble free, I had to leave the bike at my Dad’s for a little while while he found out why it wasn’t starting right, he replaced the rectifier which seemed to sort the problem out. Some of the winter was quite harsh and I now fully understand what “cold” actually means, my hands and feet have just thawed out. 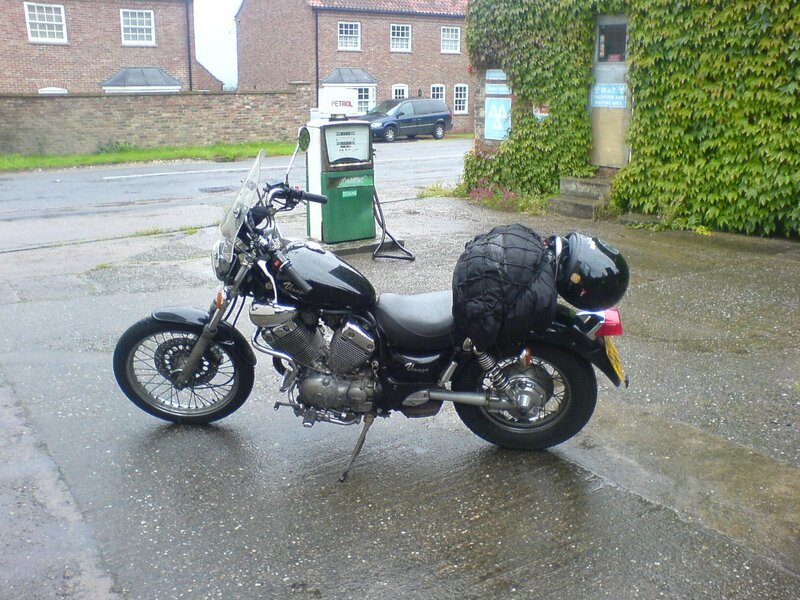 I did a lot of miles this winter as I have family in Lincolshire and Wales which involved the usual christmas visits. Overall I have been loving it and am looking forward to getting some good weather and riding through less rain in the next few months.